New anthology from the critically-acclaimed editor of Engineering Infinity. The greatest threat, to those who dare venture among the stars, isn’t from aliens, or enemy nations, or cosmic forces from outside reality, but from the simple things on which our lives in space are built: the engines and control systems, the machines that provide our atmosphere, our gravity, even our food and water. 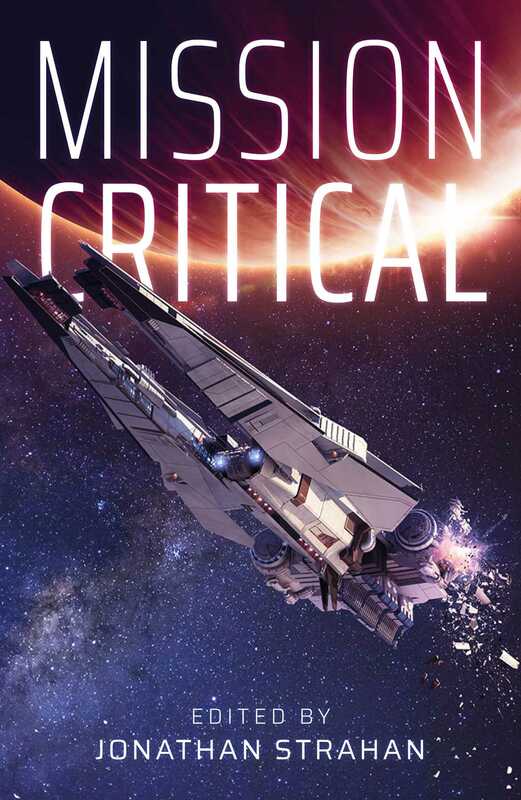 Mission Critical tells the stories of when the machines go wrong.